A campaign launched by Fight for the Future and popular YouTube channel ChannelAwesome to protest DMCA abuse has generated 50,000 responses to the U.S. Copyright Office in less than 24 hours. 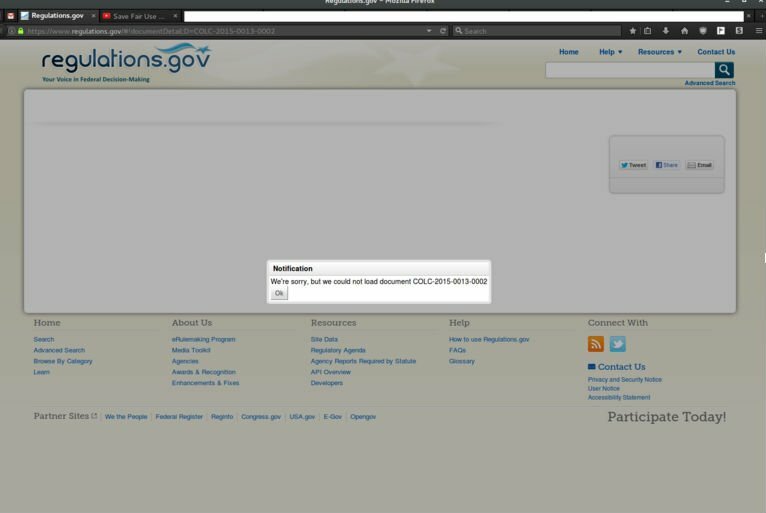 The public interest is so overwhelming that the Government's servers "crashed" under the heavy load. The U.S. Government is currently running a public consultation to evaluate the effectiveness of the DMCA’s Safe Harbor provisions, including issues around automated takedown requests and potential abuse. The deadline for comments expires tonight and despite being announced three months ago, it only generated a few dozen responses until yesterday. That quickly changed when Fight for the Future (FFTF) and the popular YouTube channel Channel Awesome got involved. They launched a campaign urging the public to speak out against DMCA takedown abuse and censorship yesterday afternoon, generating an overwhelming response. By this morning the campaign video had been viewed 170,000 times, and the buzz triggered 50,000 comments to the Copyright Office, submitted through the form hosted at TakedownAbuse.org. As a result the official Regulations.gov site reportedly became unresponsive for a while. “The flood of new submissions over the last several hours appears to have repeatedly crashed the website that the government set up to receive feedback,” FFTF writes. Due to the massive response, many submitted comments are now waiting in a queue, prompting the activist group to call for an extension of the consultation’s deadline. “The DMCA affects all Internet users and they should have an opportunity to express their concerns with the ways content is censored from the Internet, causing damage to free speech that can’t be undone,” FFTF co-founder Tiffiniy Cheng says. 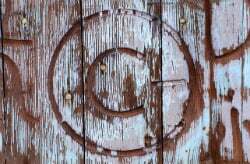 The comments the campaign site allows people to send to the Copyright Office urge Congress to impose statutory damages for rightholders that abuse the DMCA takedown process or fail to take fair use into account. In addition, they call for a discouragement of automated takedown systems, including YouTube’s Content-ID system. Given the high number of submissions generated by the campaign, it will be interesting to see what conclusions the Copyright Office will draw after the review is completed.